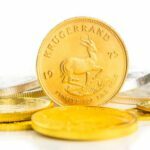 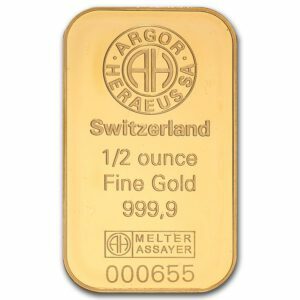 How do I know that my coins and bars are genuine? 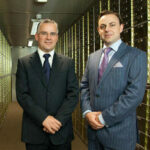 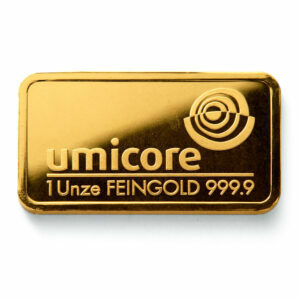 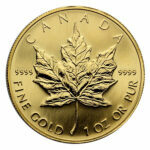 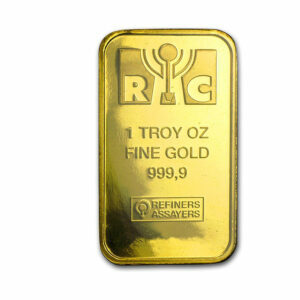 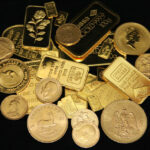 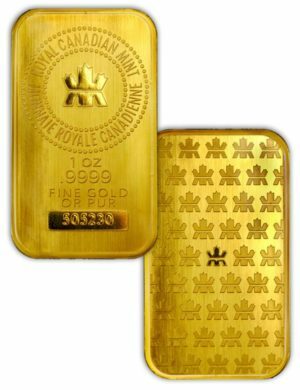 Merrion Gold only deals in coins and bars from internationally renowned and recognised refineries. 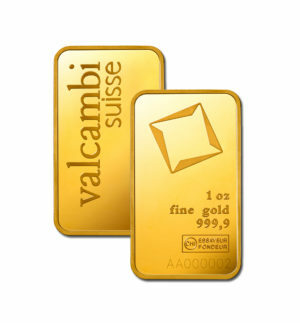 Furthermore, our bullion is independently verified by a NYMEX licensed depository.